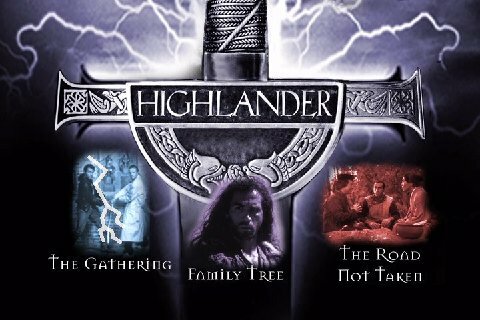 I'll be doing some Highlander episode reviews on the site. 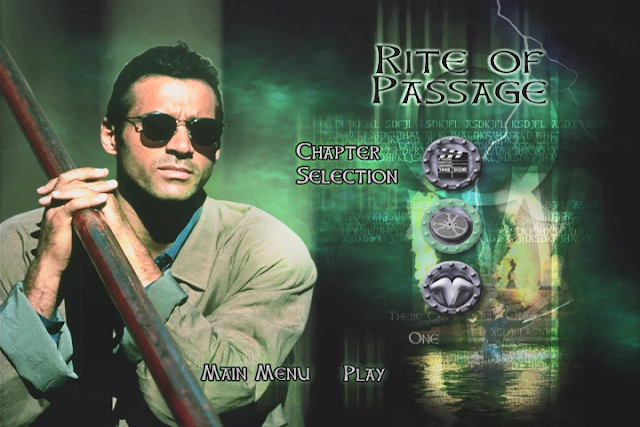 This was a cult show that didn't achieve anywhere near the notoriety that it probably should have, though it ran for six seasons and definitely had a niche. It has gained new life with DVD releases and Netflix over the past seven years, and chances are more people know about it now than knew about it when it was airing. It's a show I grew up with, and if you remember it too, you'll probably enjoy these posts. 2003 was the year of the U.S. invading the Middle East. 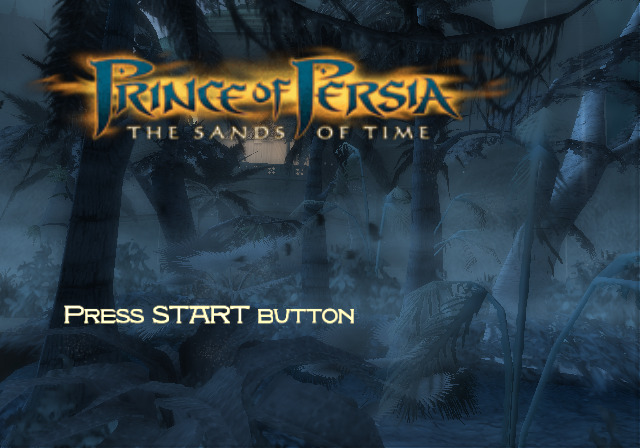 It was also the year of Prince of Persia, a game that didn't sell well in Alabama, nor did it ever sell as well as Call of Duty anywhere. Time to play it. Major story spoilers in this one. Considering that the Metroid series is one of my favorite of all time, it's crazy that it took me this long to include one in The Three Decade Project. 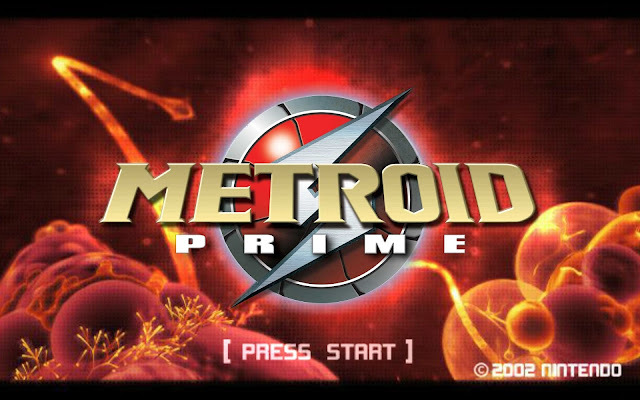 A lot of that has to do with how I already did posts for most of the games in the series; however, I never did one for Prime, and it slides nicely right into the 2002 block. While I do in some ways prefer their darker follow-ups, Prime 2 and Fusion, I feel like Prime is tied with Super Metroid for the title of "best game in the series". That's some tall praise right there.